Welcome to our organisation, our aim is to provide solutions for all your motoring needs with the aim to reduce your cost of ownership of your motor vehicle. We specialise in new motor vehicle components for all makes and models, O.E.M (Original Equipment Manufactured/Pattern), O.E (Original Equipment/Genuine), we can advice on advantages and disadvantages of both product ranges. 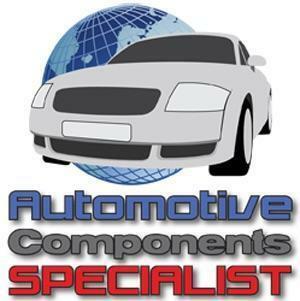 We stock a wide range of parts and specialise in all makes and models. We provide the highest level of customer services and our aim is to be the best, so if you are looking for a garage in Enfield for car repairs or an MOT, look no further than the quality services on offer at Automotive Components Specialist Ltd. With many years of experience in the trade, you can count on us to repair and service your car to the highest possible standard. We are VW Audi Specialists but can offer the same high standard of service for all makes and models.